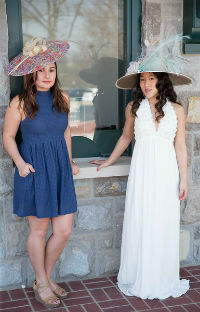 Call us to place your order or ask about our Hat Rentals! 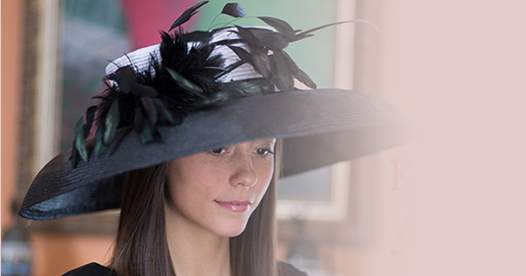 Polly Singer is one of America's most famous hat designers. 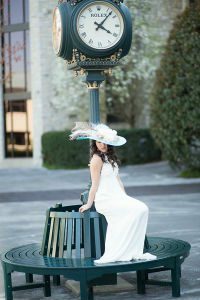 She has been designing elegant, timeless hats for over 26 years. 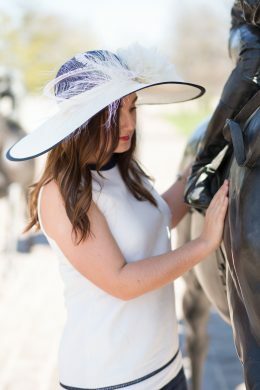 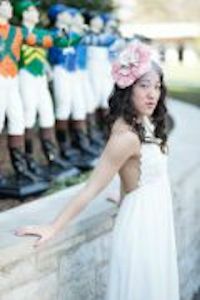 Polly's clients have worn their custom-designed hats to the Kentucky Derby, Kentucky Oaks, Royal Ascot, The Melbourne Cup, Breeder’s Cup, Preakness and Belmont. 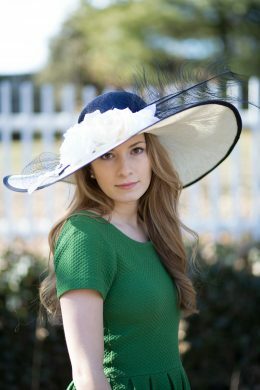 Polly Singer hats appear consistently in the Kentucky Derby Winner's Circle. 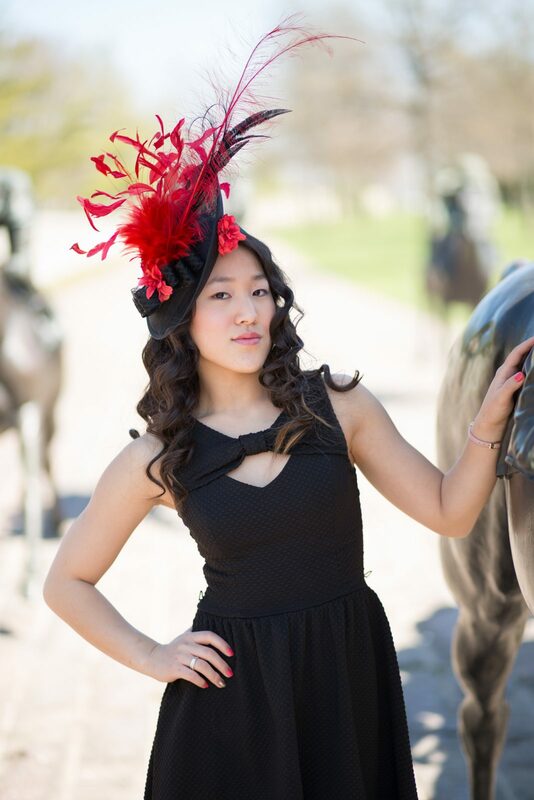 Why purchase a hat or fascinator designed by Polly Singer? 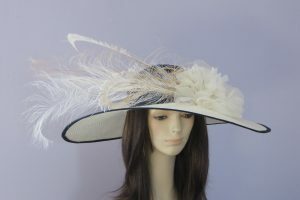 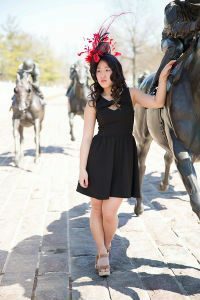 Hats and fascinators are made individually for each client. 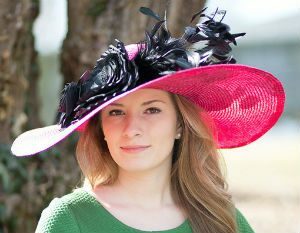 Polly has been making hats for over 20 years. 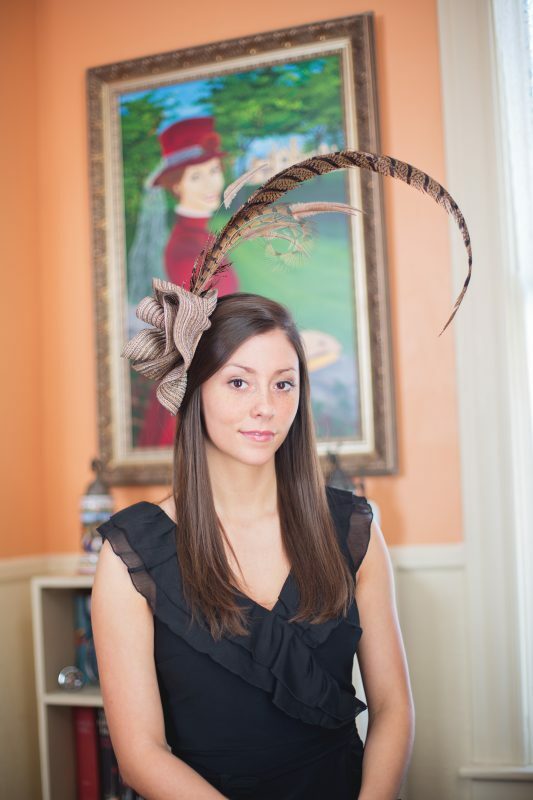 Hats and fascinators are made by hand in her Kentucky studio. 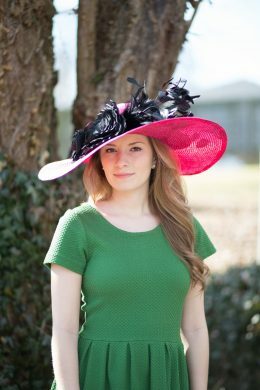 POLLY'S HATS HAVE BEEN FEATURED ON ABC'S 'THE VIEW', THE TRAVEL CHANNEL, USA Today, The Wall Street Journal, Victoria Magazine, Southern Lady and People Magazine. 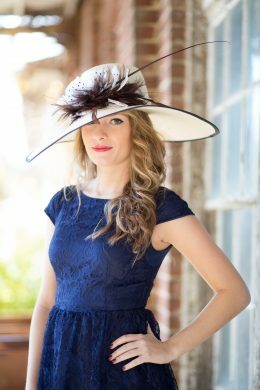 Her hats have been worn by various celebrities, First Ladies, MEMBERS OF THE RACING ELITE, AND SEEN ON MILLIONAIRE'S ROW AMONG OTHERS.